Michael Jordan is responsible for overseeing the property management and asset management of the Toll Brothers Apartment Living portfolio of properties. 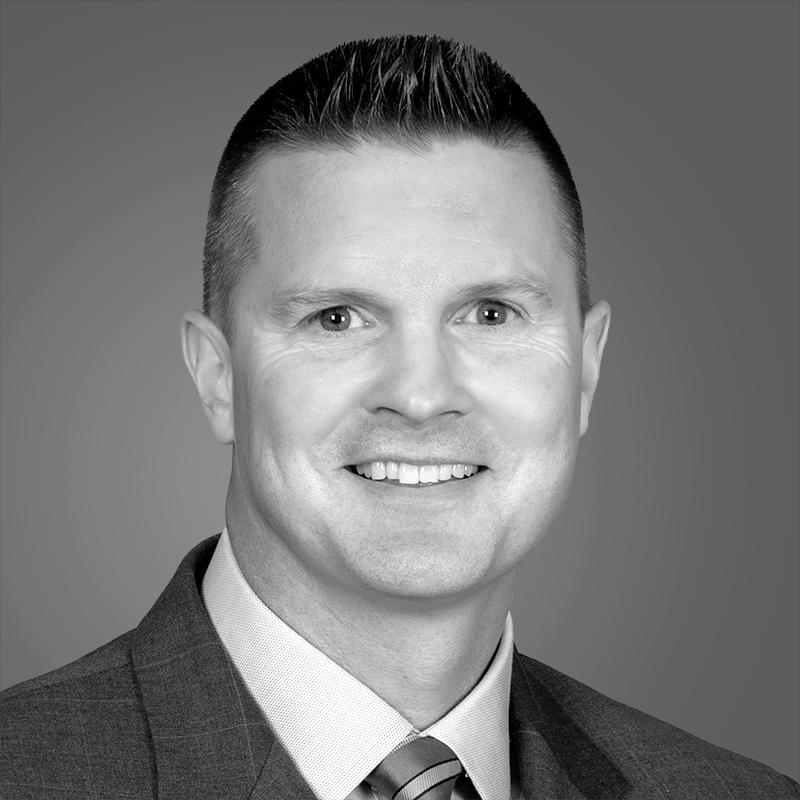 He joined Toll Brothers in 1999 as the controller for the commercial division, directing all accounting activities of Toll Brothers’ apartment, retail and office properties, as well as assisting in the underwriting of new opportunities for acquisition. Prior to joining Toll Brothers, Michael worked at GMH Associates as a member of the student housing division, which managed a portfolio of properties throughout the United States. In addition, he formerly was an auditor at Ernst & Young, where his clients included real estate companies such as Toll Brothers, Liberty Property Trust and Kravco Company. Michael earned a Bachelor of Science in Accounting from The Pennsylvania State University.